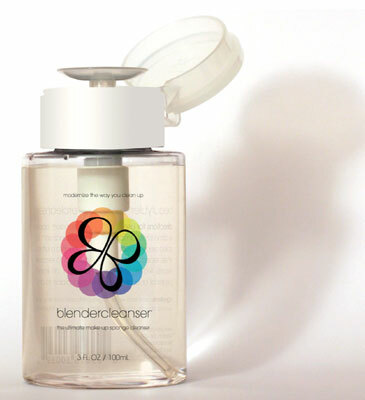 blender cleanser is a lightly lavender-scented cleanser that’s free of dyes and skin irritants. 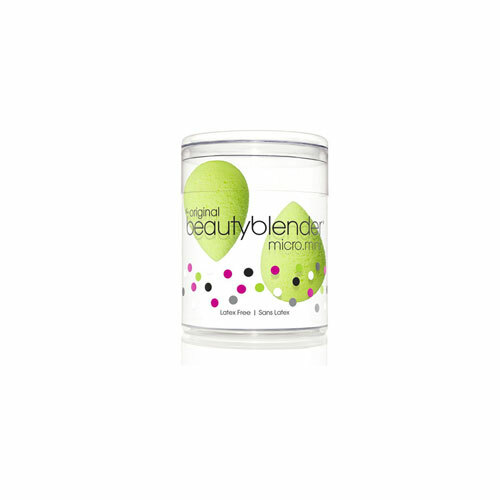 It’s soothing soy-based, low-suds formula breaks makeup down rapidly. This is the best cleanser for any and all sponges. Hygiene is a must when it comes to keeping your skin fresh and healthy. 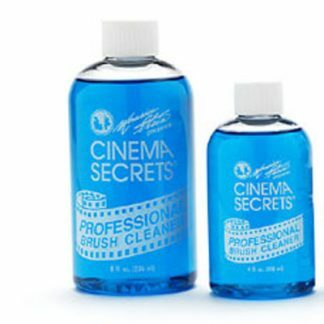 Oil and dirt from your face will stay on your applicators if you don’t take a moment to properly clean them. 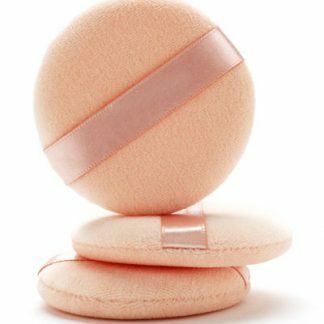 velour powder puff This machine washable velour powder puff is the perfect tool for applying loose powder.